Margot has made six cd’s so far. 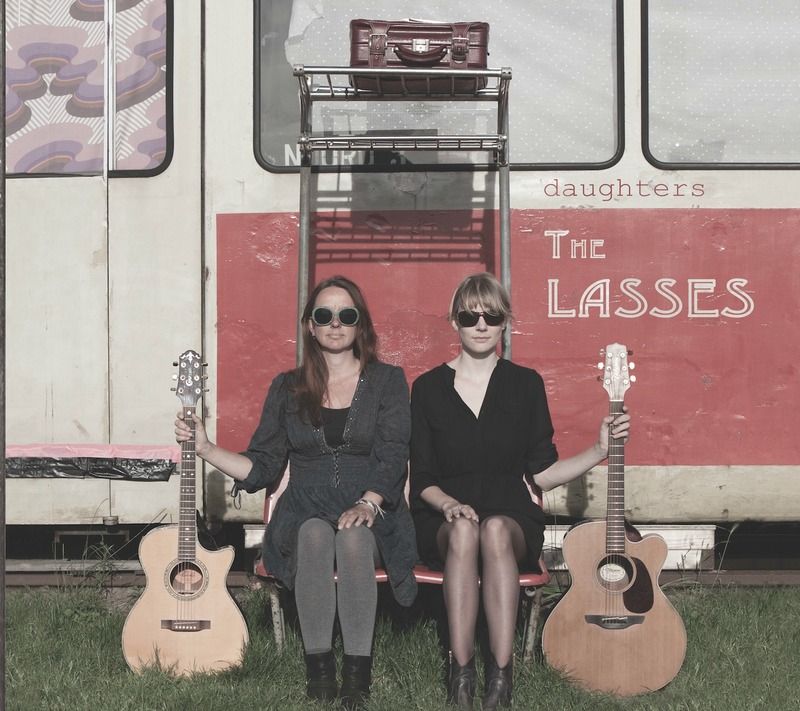 The latest cd ‘daughters’ by The Lasses was released in the spring of 2015. You can find them below these two songs that have been recorded in the summer of 2012 in our home studio.